Home damage can be stressful. Let us help you simplify the damage repairs. With 25 years of experience, we’ve seen and repaired many types of damage caused by water, wind, and unexpected critters. If the repair project is covered under your homeowners insurance, we’ll work directly with your adjuster to save you time and headaches. We are family owned and operated in Southeast Michigan and have been in business for 25 years! Do you have a faulty or damaged ice maker line that caused major damage to your kitchen, floors, and basement below? We clean up the water and dry your house out quickly before mold can start to grow. Don’t let your water damage get out of control—put our award-winning procedures to work at your home or business. We work with all insurance carriers and are on most preferred insurance vendor lists. 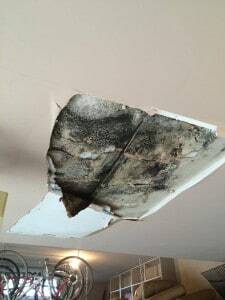 The presence of moisture and water can cause mold growth in any room or in the attic of your home. 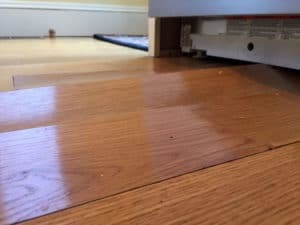 Our team will detect hidden moisture or leaks, extract water and moisture, and repair the damage. We work to quickly eliminate the threat of airborne bacteria and fungi, then protect your home from future problems. Is your chimney damaged, cracked or leaking? Protect your home from water damage and work with the experts. Our chimney repair specialists are master builders and provide a leak guarantee on all of our workmanship. We have old world craftsman all while using the latest technology. 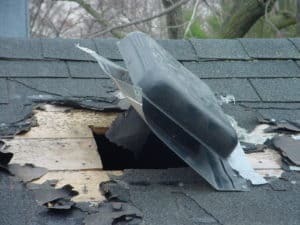 Raccoons can be pesky creatures and cause destruction in your home and attic. We’ll help you kick out those unwanted visitors and repair any damage they’ve done. Our team will inspect every inch of your roof, chimney, attic, siding and foundation. We will then remove and clean up the mess they left behind. When we are done you will never know they were living in your attic. Accidents happen. 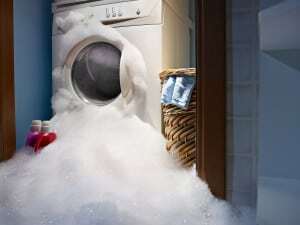 Don’t let an overflowing washing machine leave a lasting impact on your home. Water extraction and leak detection is done using thermal imaging camera technology. Our staff is available 24/7 and is usually at your home within an hour of your call! We work with all insurance carriers.